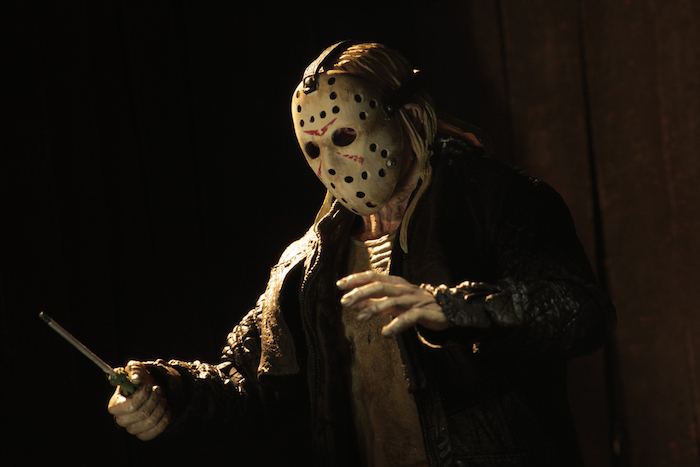 Marcus Nispel’s (who also directed the The Texas Chain Saw Massacre remake in 2003) remake brought a new group of young adults to Crystal Lake to be terrorized by Jason. 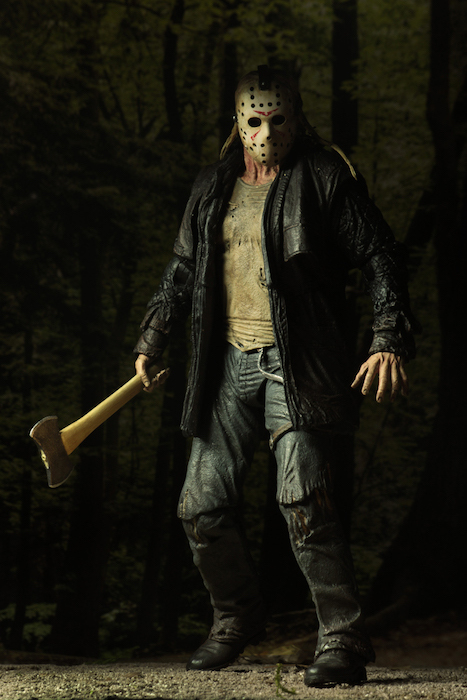 The iconic murderer got an upgrade to a more menacing character with more speed. 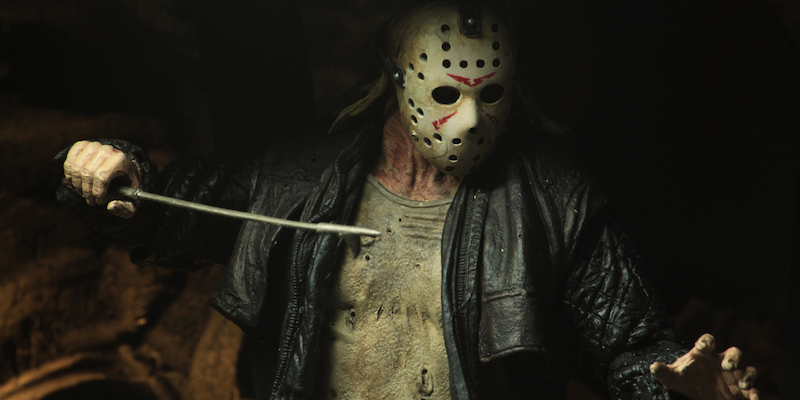 It’s not the best addition to the franchise, but certainly not the worst – I’m looking at you Friday the 13th Part VIII: Jason Takes Manhattan. 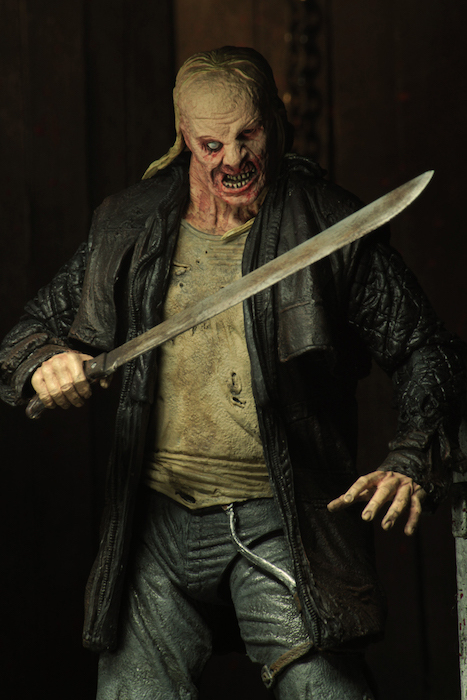 The character design for Jason was awesome in the remake, though. 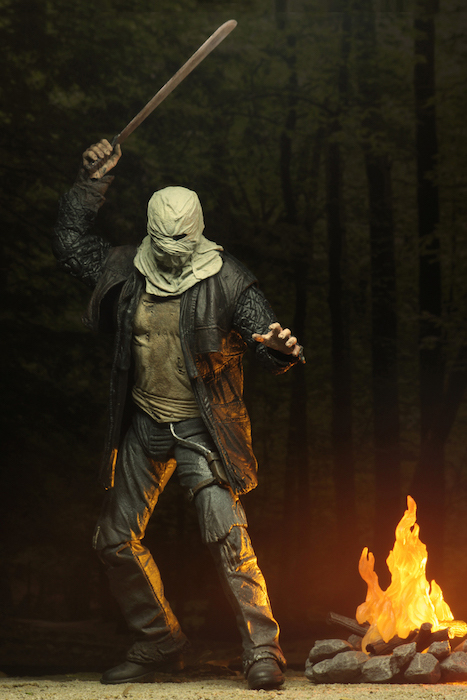 It’s what makes this fig worth adding to your horror collection. 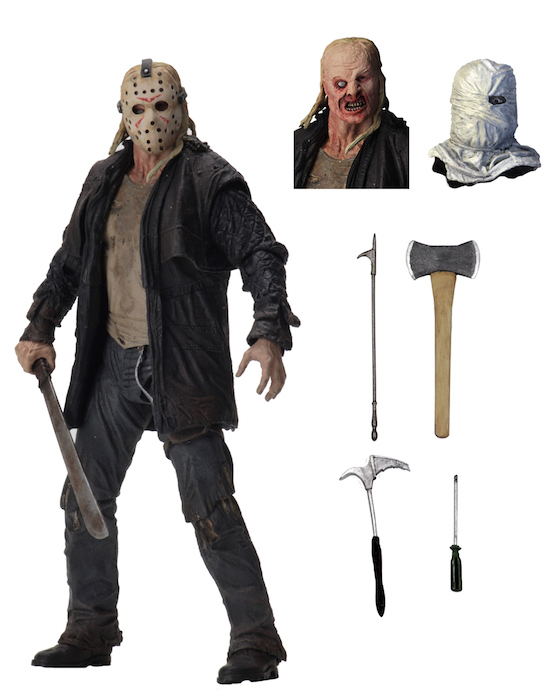 It comes with two head sculpts that offer three totally different looks, and variety of weapons used during his rampage in the movie. The Ultimate line figs have extra articulation for an endless array poses. There’s not a price set on this, but I’m expecting around $30.00 based on other figs in the line. Making it a great looking, affordable choice for collectors.